2 Chainz rocked a few chains as he walked down the red carpet. 10. 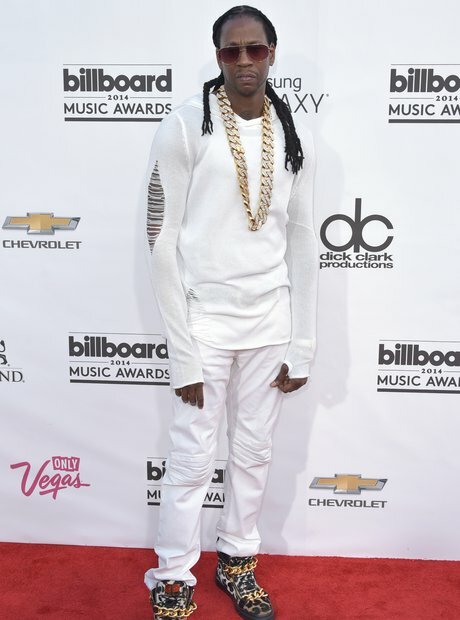 2 Chainz rocked a few chains as he walked down the red carpet.